Most lightning cables fray and become unusable after a few months. 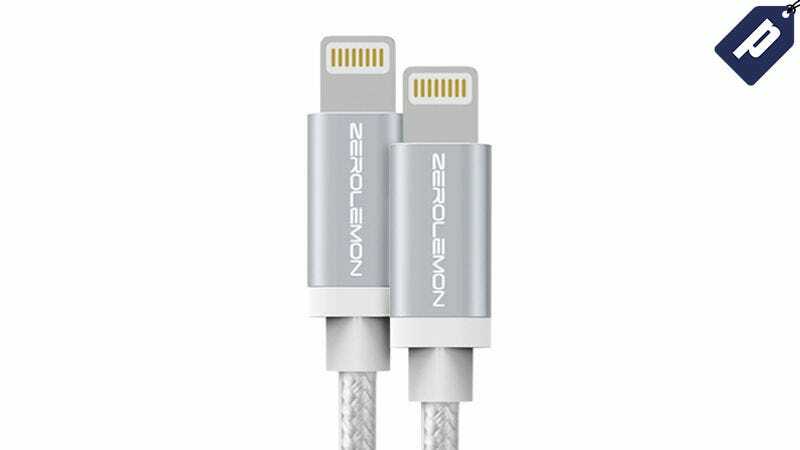 These extra durable 6-foot lightning cables from ZeroLemon are designed to last longer than your standard cable, and you can get a two pack today for 40% off their normal price - just $24. These extra long lightning cables are MFi-Certified, meaning they meet Apple’s standards for charging any of the latest iOS devices. More importantly, they’re made from durable nylon so they won’t fray after repeated use. Keep one home and one at work and get a two pack today for just $24, a savings of 40%.